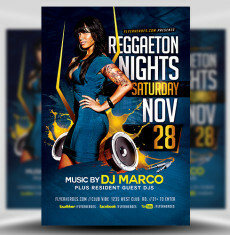 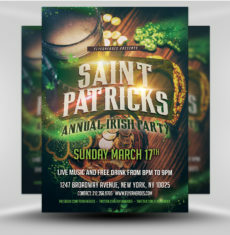 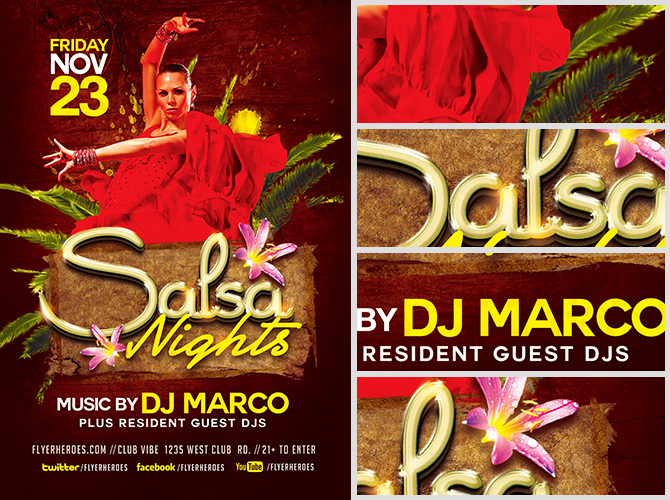 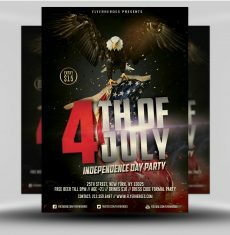 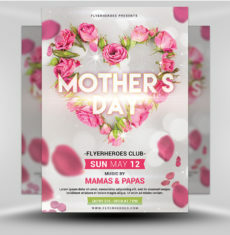 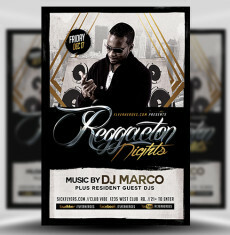 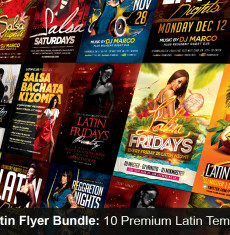 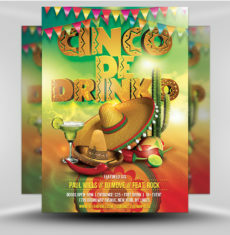 Salsa Nights Flyer Template is an energetic, romantic and passionate flyer design for promoting dance events and Latin music styles. 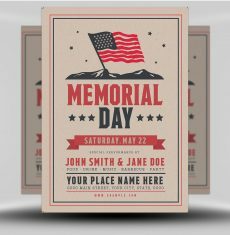 The deep red colour scheme and natural elements (wood background, green foliage) create a rich and breathtaking design. 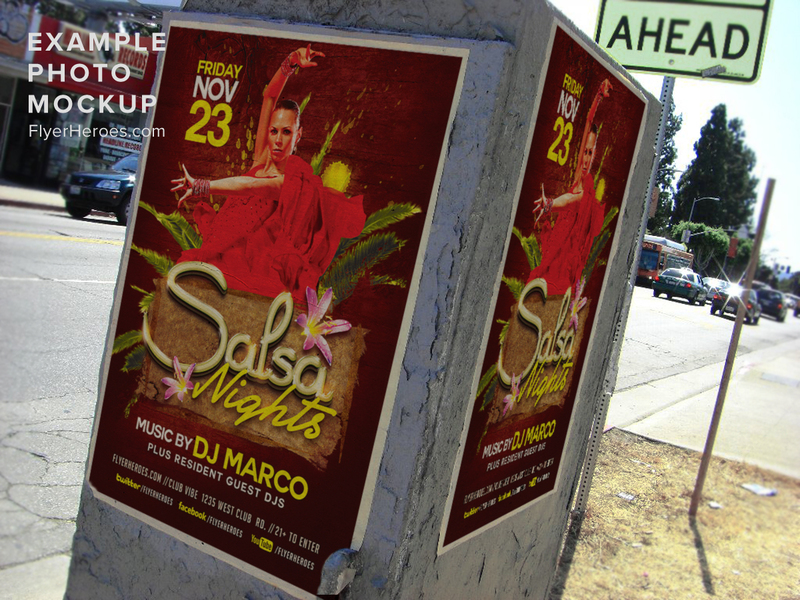 The fiery design goes hand in hand with the heat and passion of an evening spent dancing salsa. 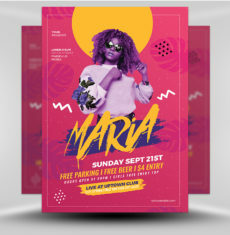 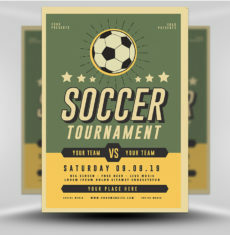 Along with being a truly impressive design, Salsa Nights Flyer Template is an incredibly easy to use and flexible Photoshop template. 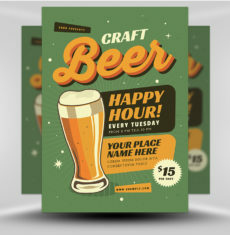 The layer panel is well organised and clearly labelled. 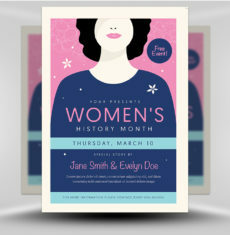 The 3D title text can also be edited using Photoshop’s built-in type tool. 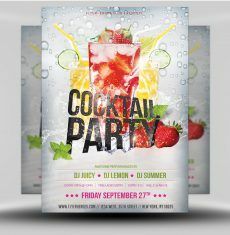 The footer second contains plentiful space for your event’s information; dates, locations, DJs, websites and social media profiles. 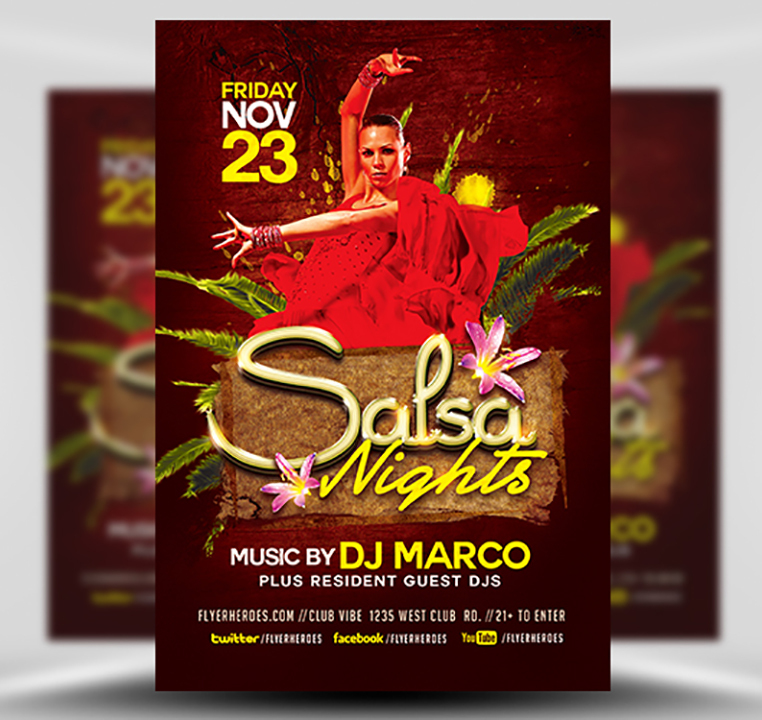 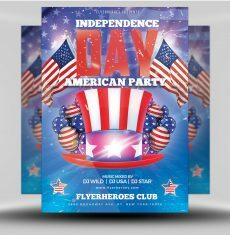 With little time or effort you can use this template enables you to produce the best Salsa Night flyer your event has ever seen – so what are you waiting for!? 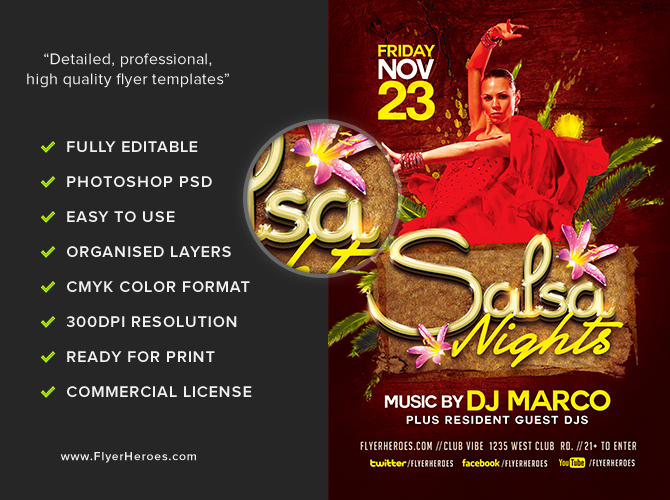 Salsa Nights Flyer Template is a premium Photoshop PSD flyer / poster template designed by FlyerHeroes to be used with Photoshop CS4 and higher.